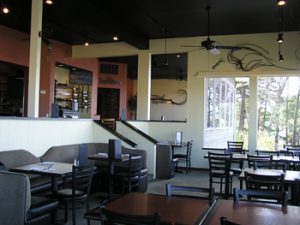 Since opening in 1990, by owners Jon and MaryLynne Hamlin, Tidal Raves has been committed to bringing you an outstanding dining experience to your table. Jon is a graduate of The Culinary Institute of America (CIA) in HydePark, New York and utilizes over 35 years of experience to lead our staff. 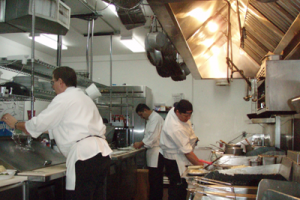 Additionally, our management staff brings substantial professional experience emphasizing customer service, culinary expertise, wine selection and service as well as craft cocktail creations. This level of commitment to customers is our definition of hospitality.